Home » Bankruptcy » Should You File for Chapter 7 or Chapter 13? 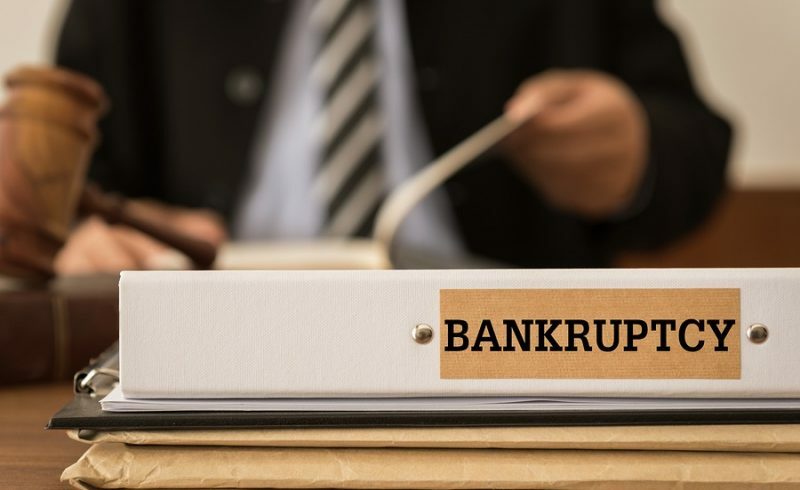 Considering bankruptcy is always a difficult process, but it’s important to remember that bankruptcy is a legal financial tool and nothing more. It’s not a personal indictment of you or your financial responsibility. Choosing the form of bankruptcy that best suits your needs is an important part of the process. While it’s always in your best financial interests to obtain experienced legal counsel, it can help to understand the basics of Missouri bankruptcy law before your first meeting with an attorney. Here are some basics about the two most commonly filed forms of consumer bankruptcy, Chapter 7 and Chapter 13. After your bankruptcy’s discharged, you’ll be awarded a fresh start—you’ll only be responsible for debts you’ve chosen to exclude from your bankruptcy or those that are non-dischargeable. Upon your filing date, you’ll be protected from debt-collection attempts and wage garnishments. Your post filing-date earnings and acquired property—other than inheritances—will be yours alone (and not your creditors’ or the bankruptcy court’s). There’s no minimum debt requirement, and your case will likely be fully discharged in as little as three to six months. You’ll lose all non-exempt property, which will be sold by the trustee. The automatic stay created by a Chapter 7 filing is only a temporary defense against foreclosure on your home. Unless they also file for bankruptcy, your loan co-signors will be stuck with your excised debt. The bankruptcy will remain on your credit report for seven years. You can keep all your property—if you can meet the agreed-upon payment plan. Your debts may be reduced, and this filing includes some unique dischargeable debts. If your filing includes full payments, your co-signors are immune. As long as you meet the terms of your plan, you’ll have immediate protection against foreclosure. Choosing to pursue a Missouri bankruptcy is a difficult decision, but the right filing can help you discharge burdensome debt and move forward financially. 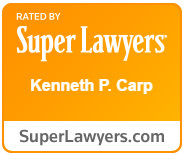 At the Law Offices of Kenneth P. Carp in St. Louis and St. Charles, we have the experience, skill, and determination to help you regain control of your finances and to get on with your life. We’re here to help, so please contact us or call us our office at (636) 947-3600 today.